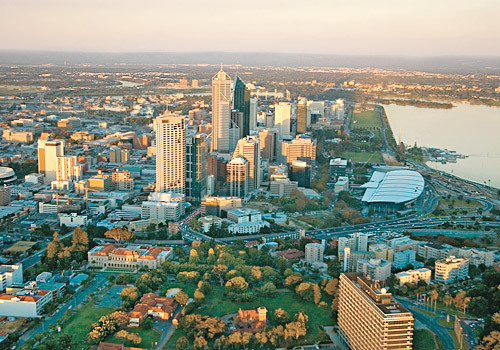 ALL PERTH METRO including; Fremantle, Applecross, Bibra Lake, Bicton, Coolbellup, Hamilton Hill, Melville, Willetton, Palmyra, Murdoch, Beaconsfield, Attadale, Brentwood, Bateman, Booragoon, Bull Creek, Leeming, O’Connor, Rossmoyne, Kardinya. 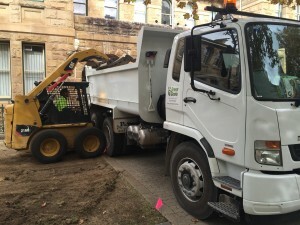 Green Genie are the people to call when you need a dependable Perth Bobcat and Tipper service for all Perth Metro areas. 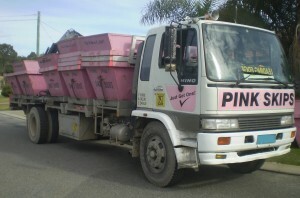 Pink Skips Perth was established in 1987 and has grown to become of Perth’s most recognised Skip Bin & Bin Hire brands. Servicing all suburbs south of the river Pink Skips Perth provide 2 and 3 cubic metre skip bins for general household and domestic rubbish. The Pink Skips truck is equipped with a hydraulic crane which allows it to carry up to forty empty bins and ten full bins. This ensures faster pick-up and delivery of your skip bin saving both time and money. To hire a skip bin or to get a FREE QUOTE contact Pink Skips Perth on (08) 9417 9097 or (0408) 929 628. Green Skips are a local WA family owned business providing a friendly, efficient Skip Bin Hire service to all suburbs south of the river. With bins ranging from 2 cubic metres to 12 cubic metres Green Skips Perth can provide a cost efficient solution for almost any skip bin / bin hire application. No more dragging rubbish to the tip on overloaded trailers and utes. Green Skips will deliver your bin, place it where you want and pick it up when you are finished. 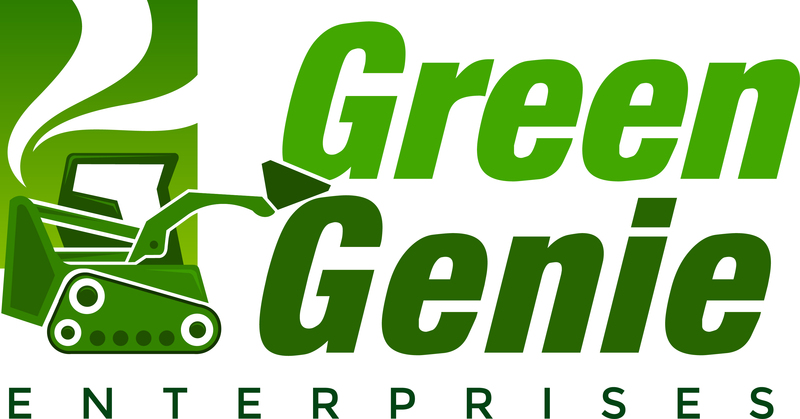 Contact Green Skips Perth Mon to Sat on (08)-9331-8989. 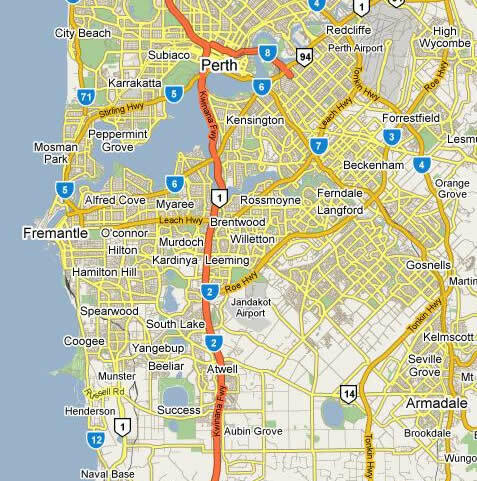 Kardinya, Fremantle, Beaconsfield, Attadale, Applecross, Brentwood, Bicton, Bateman, Booragoon, Bull Creek, Leeming, O’Connor, Rossmoyne, Bibra Lake, Coolbellup, Hamilton Hill, Melville, Willetton, Palmyra, Murdoch.